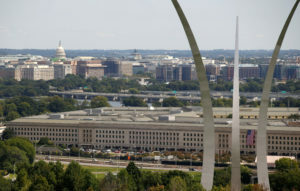 WASHINGTON — The Pentagon has released the name of a U.S. soldier who died of wounds sustained in a helicopter crash in eastern Afghanistan. The Friday crash in Logar province killed Jacob M. Sims — a 36-year-old chief warrant officer from Juneau, Alaska. He was assigned to 4th Battalion, 160th Special Operations Aviation Regiment, from Joint Base Lewis-McChord in Washington state. The U.S. military has said six other crew members aboard the helicopter were injured in the crash. The Defense Department has provided no details about the crash other than saying it wasn’t caused by enemy fire.